Each year between 1996 and 2010 Brian Nagle produced a limited edition greenman, and a limited edition greenwoman. He handsculpted a new pair each year & then cast a limited number of copies. Each Piece is handcast from lead free pewter and then hand-patinaed with a non-toxic green finish to produce a miniature and wearable piece of art. Each pin is simultaneously simple and complex, rare and accessible, un-pretentious and yet very much a vanity project. Most are no longer available and have not been available for years. However, we still have a handful of some of the years left. If you need to fill in your collection, or are interested in any of them, please contact us and we will double check availability. 1996 Limited Edition Greengirl pin by Brian Nagle 1996 was a unique year for the series. The only year Brian Nagle made a “green child.” Only 300 were made. (And a handful of “Artist’s Proofs.”) The start of a ten-year plus journey of artistic expression. 1998 Limited Edition Greenwoman pin by Brian Nagle For 1998 things got a little branchy. Looking back we think of this year as the year of the twigs. Bold… with a hint of the sculptures to come. Signed and numbered. Only 300 were made. (And a handful of “Artist’s Proofs.”) A true collectible. 1999 Limited Edition Greenman pin by Brian Nagle Some people think 1999 was the best year ever. At least for greenpeople. Signed and numbered. Only 300 were made. (And a handful of “Artist’s Proofs.”) A true collectible. 1999 Limited Edition Greenwoman pin by Brian Nagle Some people think 1999 was the best year ever. At least for greenpeople. The 1999 Greenwoman sold out before October of 1999. Signed and numbered. Only 300 were made. (And a handful of “Artist’s Proofs.”) A true collectible. 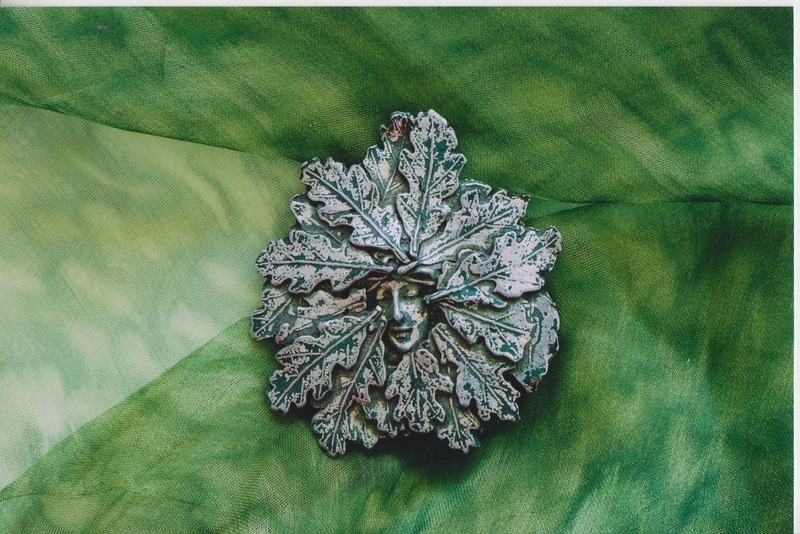 2000 Limited Edition Greenman pin by Brian Nagle The turn of the millenium… By now the Greenpeople had a true following and a handful of knowledgeable collectors were “pre-reserving” their lucky numbers. Signed and numbered. Only 300 were made. (And a handful of “Artist’s Proofs.”) A true collectible. 2000 Limited Edition Greenwoman pin by Brian Nagle The turn of the millenium… By now the Greenpeople had a true following and a handful of knowledgeable collectors were “pre-reserving” their lucky numbers. Signed and numbered. Only 300 were made. (And a handful of “Artist’s Proofs.”) A true collectible. 2001 Limited Edition Greenman pin by Brian Nagle Something different. A bit of “openwork.” Signed and numbered. Only 300 were made. (And a handful of “Artist’s Proofs.”) A true collectible. 2001 Limited Edition Greenwoman pin by Brian Nagle Something different. A bit of “openwork.” Signed and numbered. Only 300 were made. (And a handful of “Artist’s Proofs.”) A true collectible. 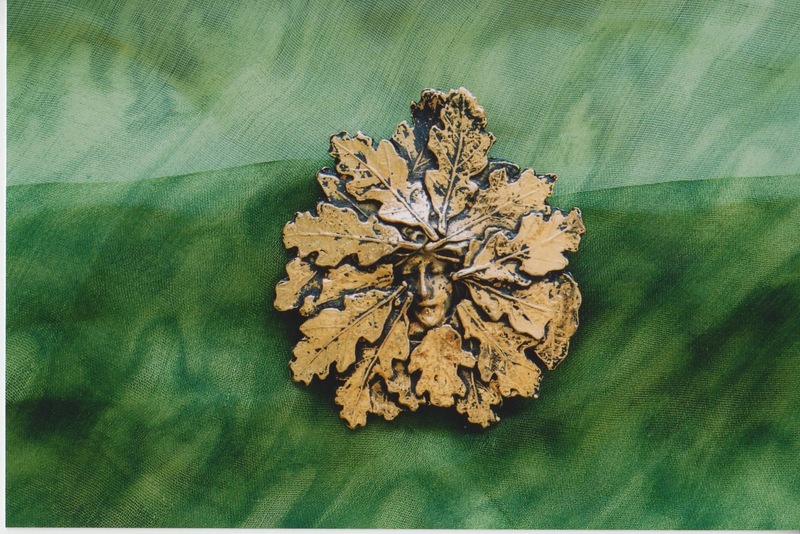 2002 Limited Edition Greenman pin by Brian Nagle A turn to the side… Signed and numbered. Only 300 were made. (And a handful of “Artist’s Proofs.”) A true collectible. 2002 Limited Edition Greenwoman pin by Brian Nagle A modest dreamer. Calm with secrets… Signed and numbered. Only 300 were made. (And a handful of “Artist’s Proofs.”) A true collectible. 2003 Limited Edition Greenman pin by Brian Nagle With age comes wisdom. Time marks us all… Survival is a form of strength… Signed and numbered. Only 300 were made. (And a handful of “Artist’s Proofs.”) A true collectible. 2003 Limited Edition Greenwoman pin by Brian Nagle The lady everyone wanted… The 2003 Greenwomen were all spoken for by the Fall… Signed and numbered. Only 300 were made. (And a handful of “Artist’s Proofs.”) A true collectible. 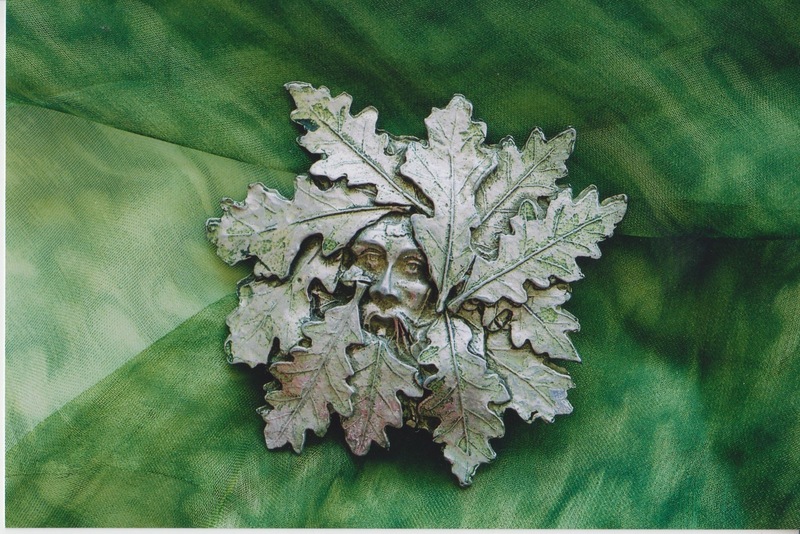 2004 Limited Edition Greenman pin by Brian Nagle A little different… The 2004 Greenman was the largest greenman pin ever… Signed and numbered. Only 300 were made. (And a handful of “Artist’s Proofs.”) A true collectible. 2004 Limited Edition Greenwoman pin by Brian Nagle A lady in profile… Signed and numbered. Only 300 were made. (And a handful of “Artist’s Proofs.”) A true collectible. 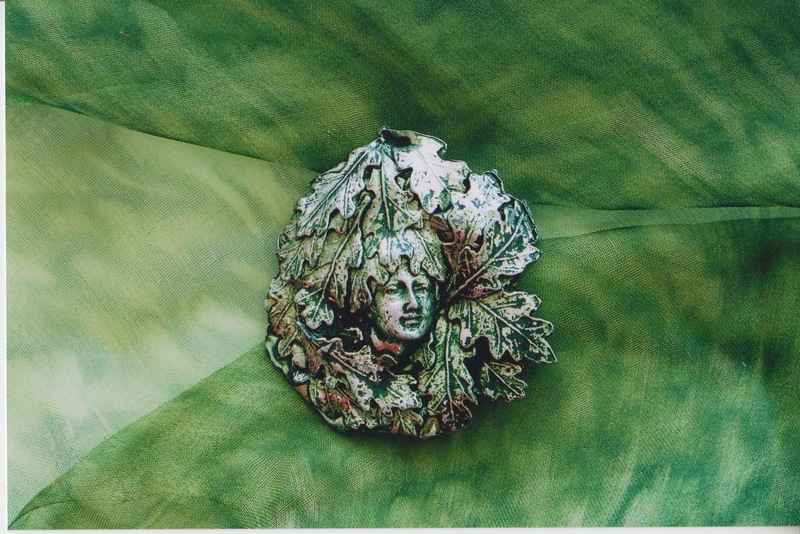 2005 Limited Edition Greenman pin by Brian Nagle Two thousand five was the year of the hair… Sounds a little odd… but an artist needs inspiration and this was a year of flowing tresses. A little different… Signed and numbered. Only 300 were made. (And a handful of “Artist’s Proofs.”) A true collectible. 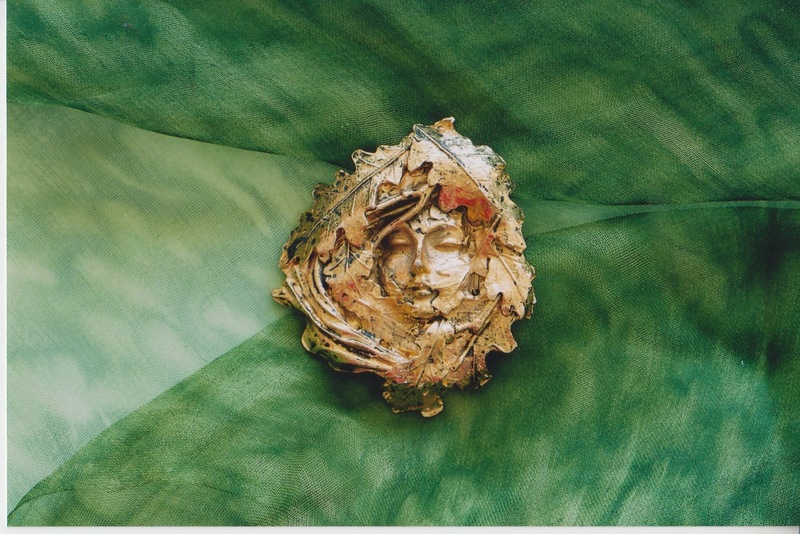 2005 Limited Edition Greenwoman pin by Brian Nagle Two thousand five was the year of the hair… Sounds a little odd… but an artist needs inspiration and this was a year of flowing tresses. A little different… Signed and numbered. Only 300 were made. (And a handful of “Artist’s Proofs.”) A true collectible. 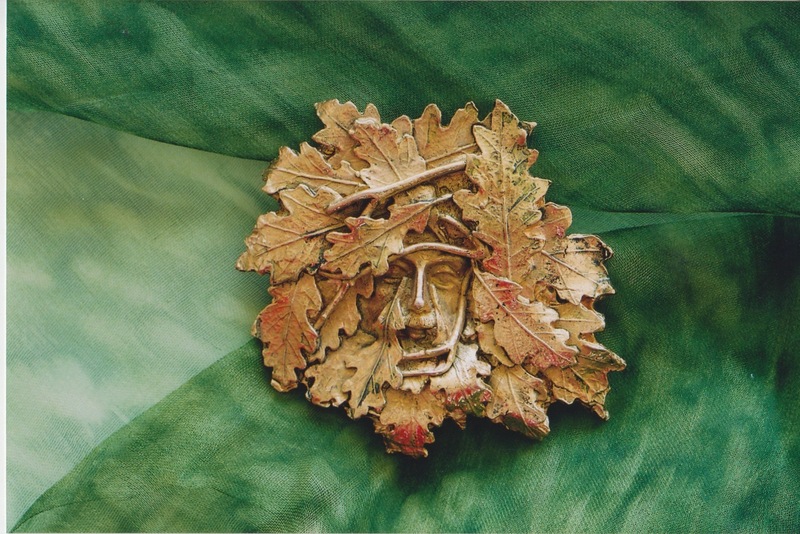 2006 Limited Edition Greenman pin by Brian Nagle A little different… Signed and numbered. Only 300 were made. (And a handful of “Artist’s Proofs.”) A true collectible. 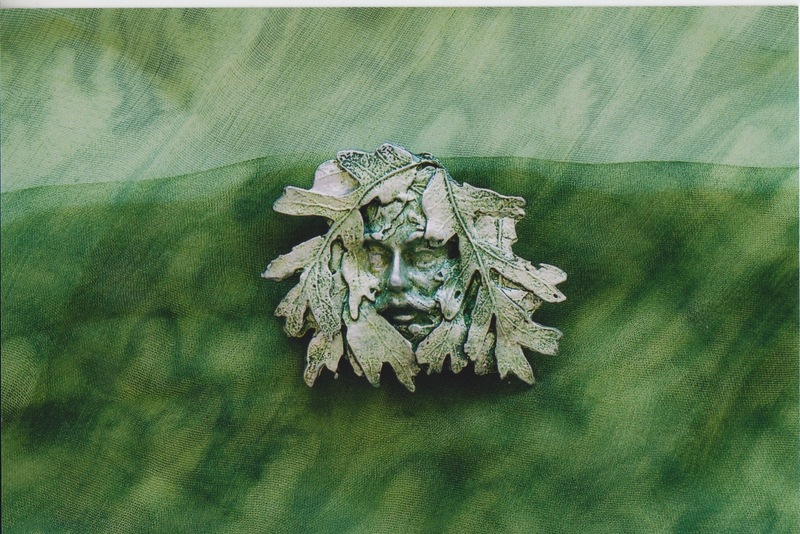 2006 Limited Edition Greenwoman pin by Brian Nagle A little different… Signed and numbered. Only 300 were made. (And a handful of “Artist’s Proofs.”) A true collectible. 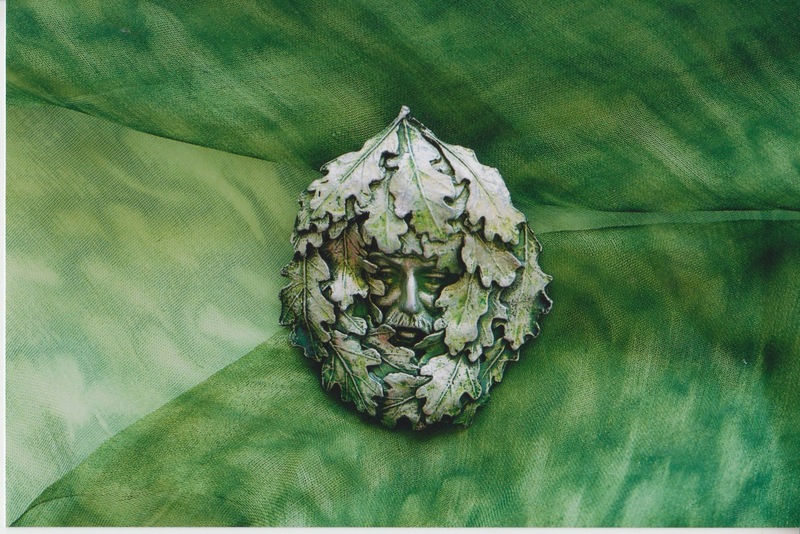 2007 Limited Edition Greenman pin by Brian Nagle A little different… Signed and numbered. Only 300 were made. (And a handful of “Artist’s Proofs.”) A true collectible. 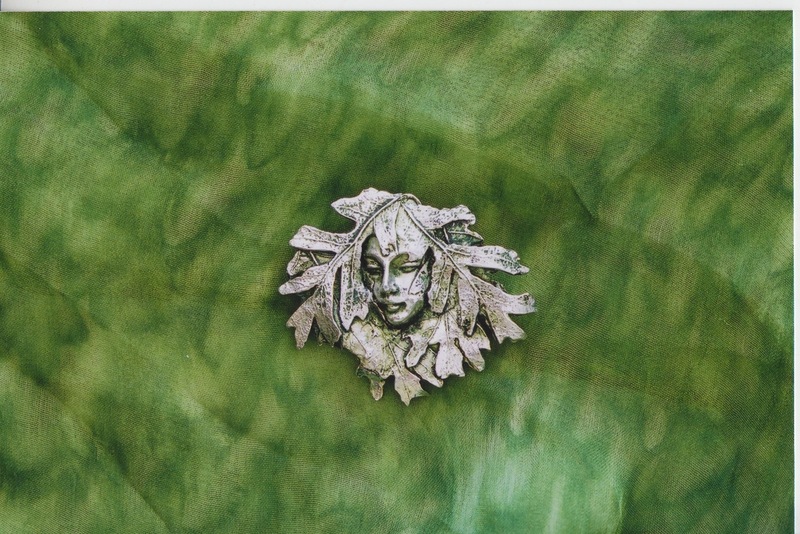 2007 Limited Edition Greenwoman pin by Brian Nagle A little different… Signed and numbered. Only 300 were made. (And a handful of “Artist’s Proofs.”) A true collectible. 2008 Limited Edition Greenman pin by Brian Nagle Signed and numbered. Only 300 were made. (And a handful of “Artist’s Proofs.”) A true collectible. 2008 Limited Edition Greenwoman pin by Brian Nagle Signed and numbered. Only 300 were made. (And a handful of “Artist’s Proofs.”) A true collectible. 2009 Limited Edition Greenman pin by Brian Nagle Signed and numbered. Only 300 were made. (And a handful of “Artist’s Proofs.”) A true collectible. 2009 Limited Edition Greenwoman pin by Brian Nagle Signed and numbered. Only 300 were made. (And a handful of “Artist’s Proofs.”) A true collectible. The Greenpeople represent the most simple of concepts –a human, face, green leaves, Spring, time, re-birth, humanity & nature. And yet they also represent all the mysteries of life and nature, love and art. They are rare: In a world of mass production there were only 300 numbered versions of each man and woman (&, perhaps a dozen or two dozen -depending on the year and the number of versions Brian went through- Artist’s Proofs). At Nagle Forge & Foundry we have always believed that art should be accessible. That just because something is rare –and a limited edition with only three hundred copies is rare– is no excuse for it to have a “”rare”” price. Art is about love, and if you love a piece of art it should not be beyond reach. As a philosophy this may be a bit simple. But it is ours. More importantly it is the artist’s. As a result back in the ’90s Brian decided that his signed greenpeople pins should have an “”accessible”” price. And thus they were always reasonably priced. Most were sold for less than $50.- (the gold plated versions were always just a little more expensive.) As a result they almost all sold very quickly. Most are no longer available and have not been availale for years. However, we still have a handful of some of the years available. Sometimes the man and not the woman,or vice versa. If you need to fill in your collection please contact us and we will doublecheck availability.